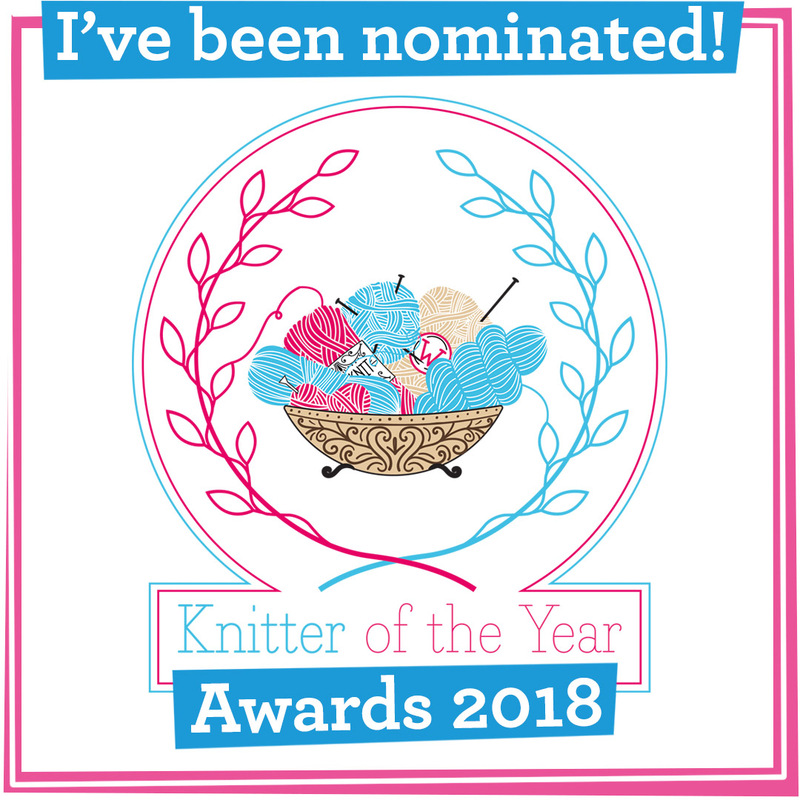 Yes, in the UK we may still be basking in a July heatwave, but this is the time of year when designers and yarn shops turn their thoughts to the Autumn/Winter season. 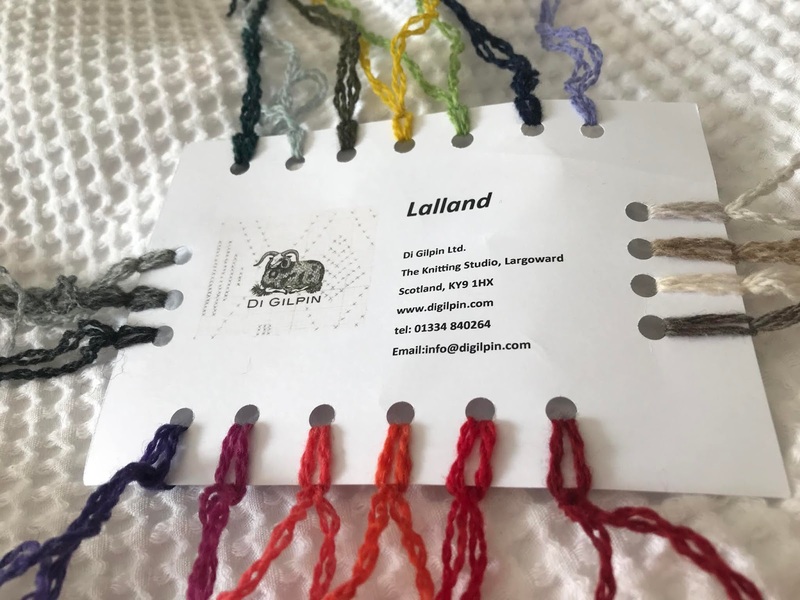 Di Gilpin, whose studio is based in Fife, Scotland, not only has some covetable new designs out ready for the colder, woolly months using her Lalland lambswool yarn, but she also a brand-new Scottish yarn: Saorse. The Geo Snood pattern costs £5 and is a great smaller project to practice your stranded colour work skills. There are four Lalland shades used: Furze, Silver Birch and Broch. The good news is that buying buying those four 50g balls gives you enough yarn to knit two snoods! Gilpin sells Lalland for £8.75 per 50g ball plus P&P. This is my personal favourite out of the three patterns, using stranded colour work to showcase five shades from the Lalland range: Driftwood, Crowd, Flame, Hear and Silver Birch. The colour detail around the bottom of the sleeves and jumper make the design stand out from other yoke patterns. The pattern costs £6. Gilpin says that the jumper "started life as a commission from Shetland Wool Week Fashion Show. 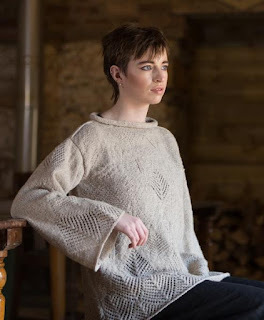 The sweater design, inspired by the geology and landscape of the Scottish islands, creates texture and colour in the yoke using a new interpretation of the fabulous Fair Isle OXO patterns." Coda requires the colours Agate, Haar, Driftwood and Morion from the Lalland range. 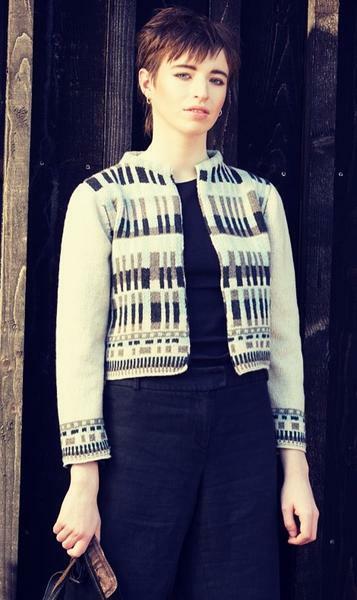 Gilpin advises that Coda is aimed at experienced experienced colour work knitters and describes it as "a Fair-Isle inspired vintage jacket with a modern twist". The cropped body and semi-monochrome colour palette certainly give Coda a 1960s feel. Saorse is a one-shade-only light aran-weight yarn, a gorgeous natural ecru. The yarn is a blend of 80% Scottish fleece and 20% cashmere, being relatively soft but also a long-lasting workhorse with a slight halo and good stitch definition. It has a very slight sheepy smell, reassuring the buyer of its natural origins. Image courtesy of Di Gilpin. On Gilpin's website she explains the thinking behind Saorse, saying that the name is the Gaelic word for freedom. 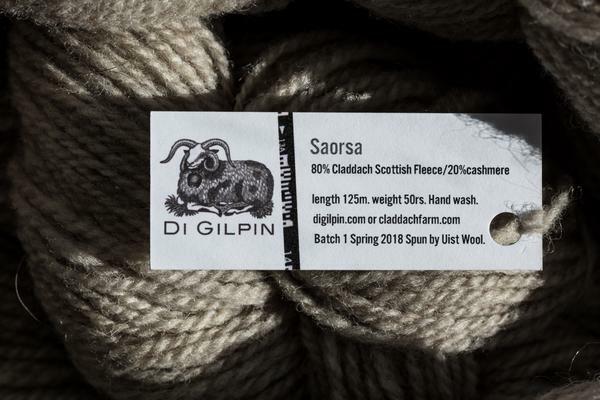 Gilpin has long wanted to make "a truly special yarn using the best fleeces from sheep reared in Scotland and blended with the finest cashmere from Mongolia". Saorse is a collaboration with Uist Wool and organic wool produced entirely on Claddach Farm in Fife. Gilpin's love affair with cashmere stems back from when, as a young woman, she spent some time in Ladakh on the Tibetan border teaching knitting. What can you knit with Saorse? The Seol Gansey Tunic pattern costs £6 directly from Di Gilpin. It requires eight to ten balls of wool to knit, depending on your chosen size. One small point about the new yarn's name: the yarn tag calls it Saorsa whereas Gilpin's website calls it Soarse. Whatever the name, it's a premium product with a price tag to match. A 50g ball costs £22.50 plus P&P and can be bought directly from Gilpin's website. 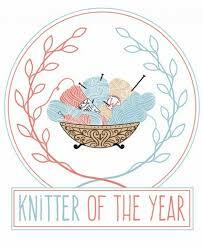 One for British yarn lovers and small, precious projects.